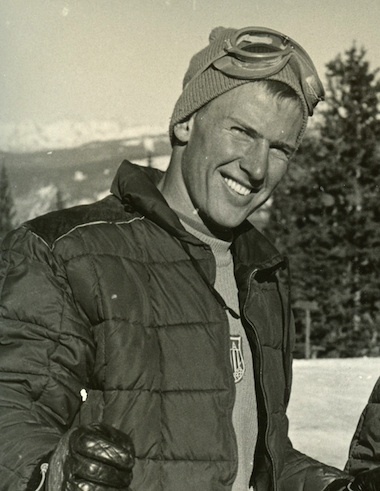 David was a member of the US World Championship Ski Team in 1958 and the US Olympic Alpine Team in 1960. After retirement, he and his wife Renie founded Gorsuch Ltd in 1962. The company, a specialty ski and retail shop in Gunnison, has introduced generations of skiers to the beauty and magic of Colorado. The couple later moved to Vail where they helped build the hospital, Vail Mountain School, and Ski Club Vail.